Smooth, crisp and refined sound without sacrificing effortless bass and jaw-dropping impact. 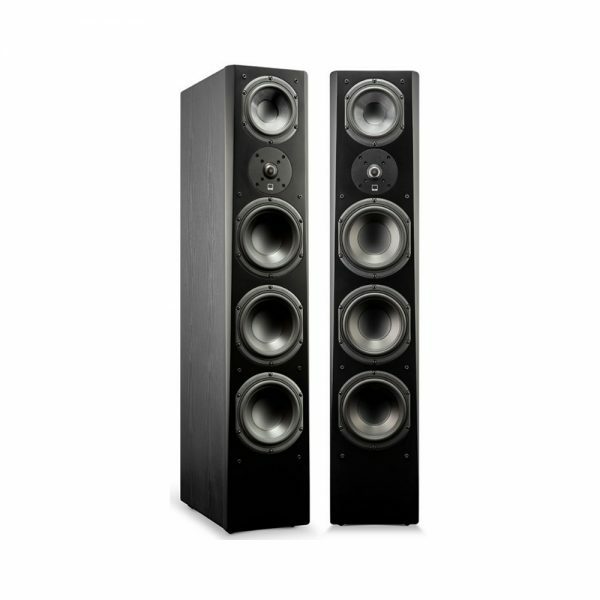 The new SVS Prime Pinnacle Floorstanding Speakers render the finest musical details with breathtaking clarity and deliver massive cinematic dynamics to bring thrilling and immersive sound within everyone’s reach. All-new driver array features first-ever 5.25-inch mid-range and triple woofer design with 1-inch aluminum dome tweeter for revealing highs with deep, room-energising bass and crisp dynamics at all listening levels. SoundMatch 3-way crossover maintains pinpoint accuracy and silky-smooth transitions with expansive soundstage and precise imaging for largest “sweet spot” possible. Design innovations in the Prime Pinnacle Speaker harness qualities both discerning audiophiles and Home Cinema fans will delight over. All-new driver array is optimised for massive dynamics and incredibly refined output while the cost-no-object cabinet design and materials, sophisticated components and inspired acoustic engineering combine for a Floorstanding Speaker that stands alone at it’s price and well beyond. Delivers pinpoint accuracy and broad soundstage for more immersive audio experiences. The majority of audio content in music and movies is present in the mid-range frequencies so it’s imperative to have a driver capable of producing slam and impact as well as subtle details with tonal accuracy. Prime Pinnacle’s mid-range borrows design elements from the reference Ultra Series to deliver uncompromised audio performance at all drive levels. Renders crystal clear highs with lifelike realism even at reference volume. Light, efficient and impervious to distortion, the tweeter’s airy’ presentation effortlessly reveals every sonic detail with pristine clarity and unerring accuracy. The FEA-optimised diffuser ensures broad dispersion for a wide and convincing soundstage with pinpoint on- and off-axis frequency response so everyone in your room is treated with the same amazing audio experience. 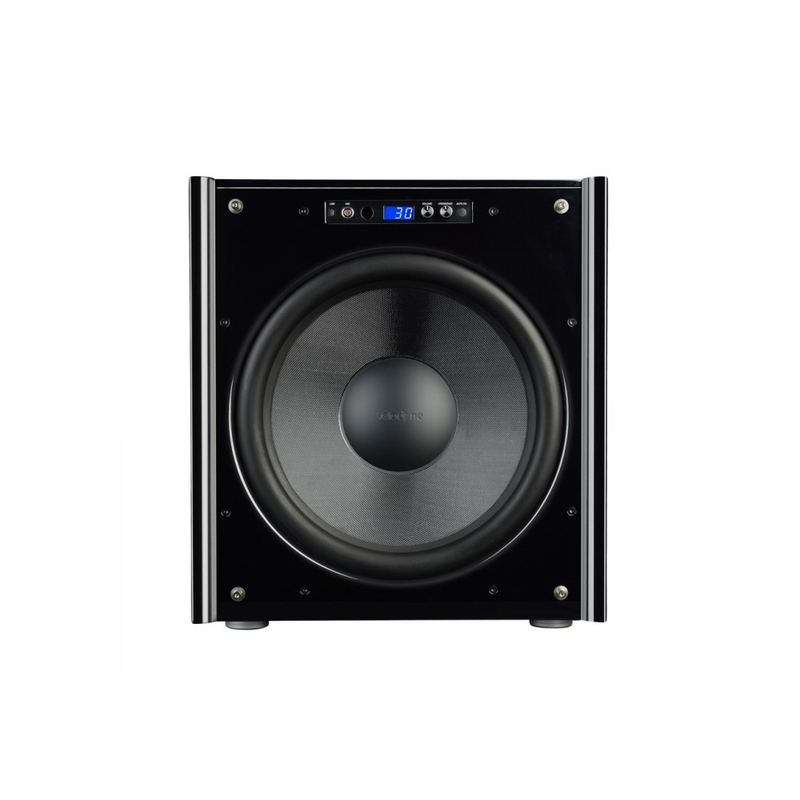 Effortless low frequency output and impressive deep bass extension from three 6.5″ woofers lays the sonic foundation for all audio content. 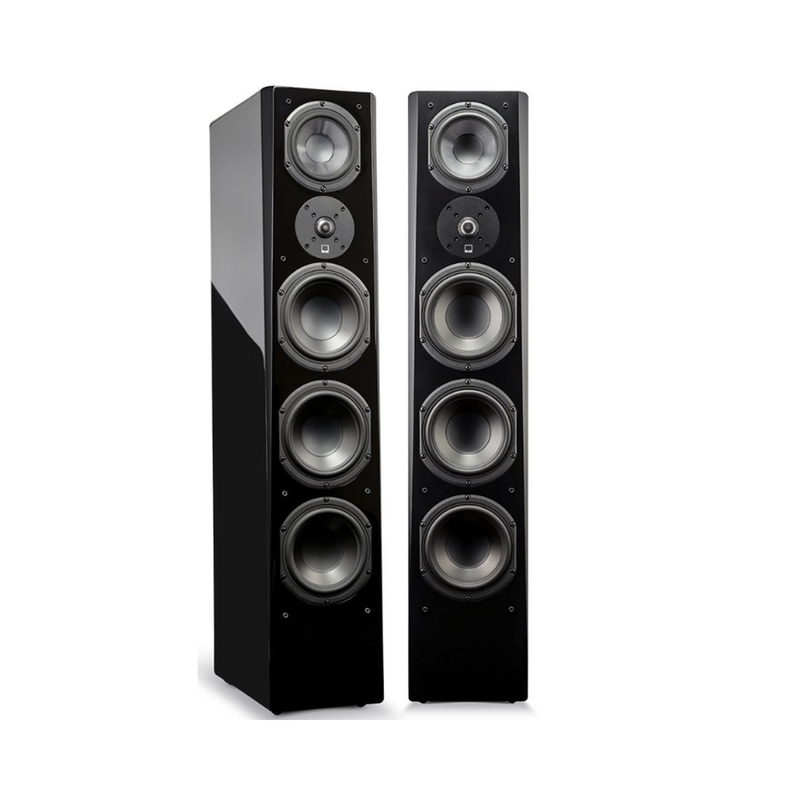 Engineered to convey the full thrill and excitement of cinematic blockbusters yet refined enough to handle the pluck of a bass guitar string and subtlest musical details with convincing realism, The new Prime Pinnacle delivers an amazing full-range listening experience with all audio content. 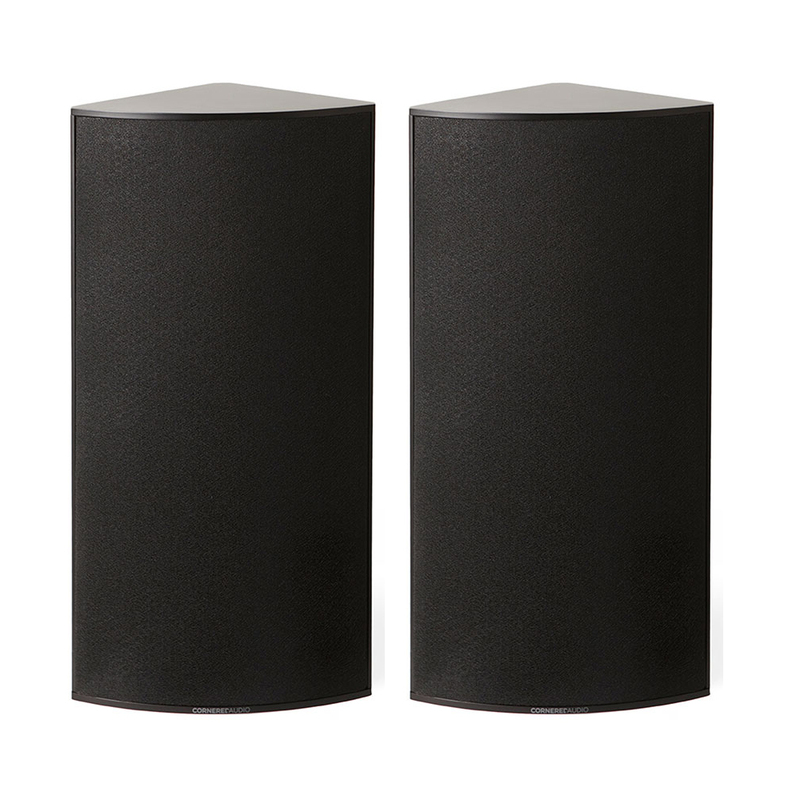 By using three smaller woofers, each with its own 2-inch port, the new Floorstanding Speaker effortlessly conveys low frequency output while maintaining a slim profile that fits in any room or system. Individual tuning frequencies and separate sub-enclosures for the trio of woofers epitomizes the no compromise design approach taken with Prime Pinnacle. This design ensures all drivers blend seamlessly together so you get silky-smooth transitions from the mid-range driver to the woofers as well as accurate frequency response, amazing refinement and crisp speed in transients; all without sacrificing deep, room-energizing bass. 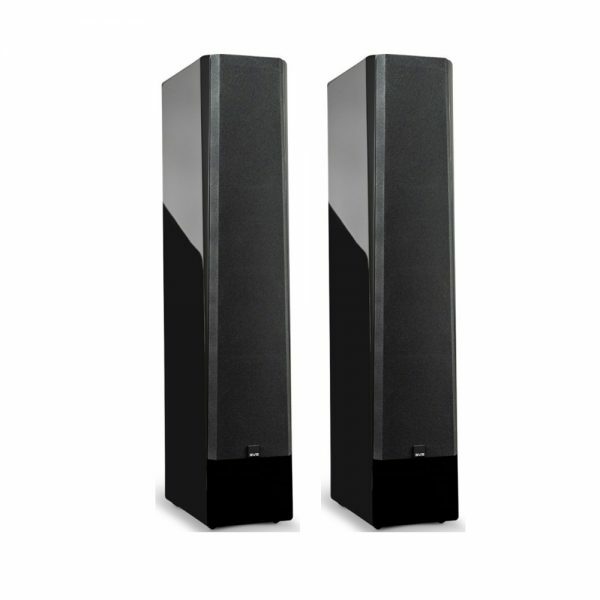 Creates an expansive soundstage with accurate frequency response and precise imaging for largest “sweet spot” possible. The 3-way crossover is uniquely tuned so each driver, from tweeter to mid-range and mid-range to woofers, blend seamlessly with each other while offering excellent on and off-axis frequency response and pinpoint spatial imaging for the most convincing audio experience possible. The crossover’s topology and architecture are consistent with all SVS Speakers, so Prime Pinnacle is timbre matched to integrate with any Speaker from the acclaimed Prime or Ultra Series for the ultimate flexibility when building a system. 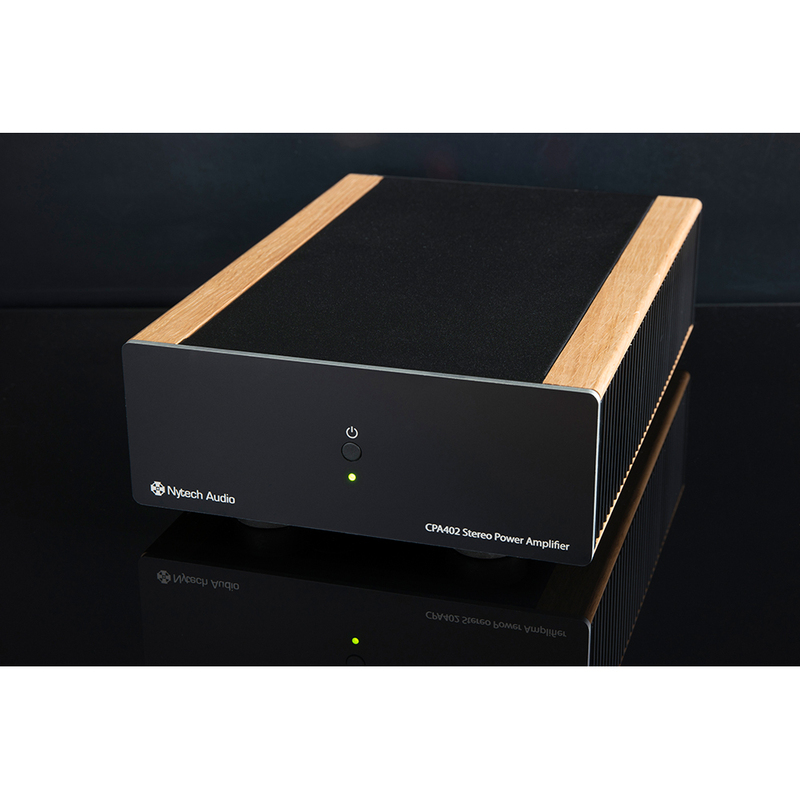 Four self-contained, acoustically tuned internal chambers eliminate any potential for resonances or sonic artifacts from the enclosure, resulting in pristine audio playback across the frequency spectrum. 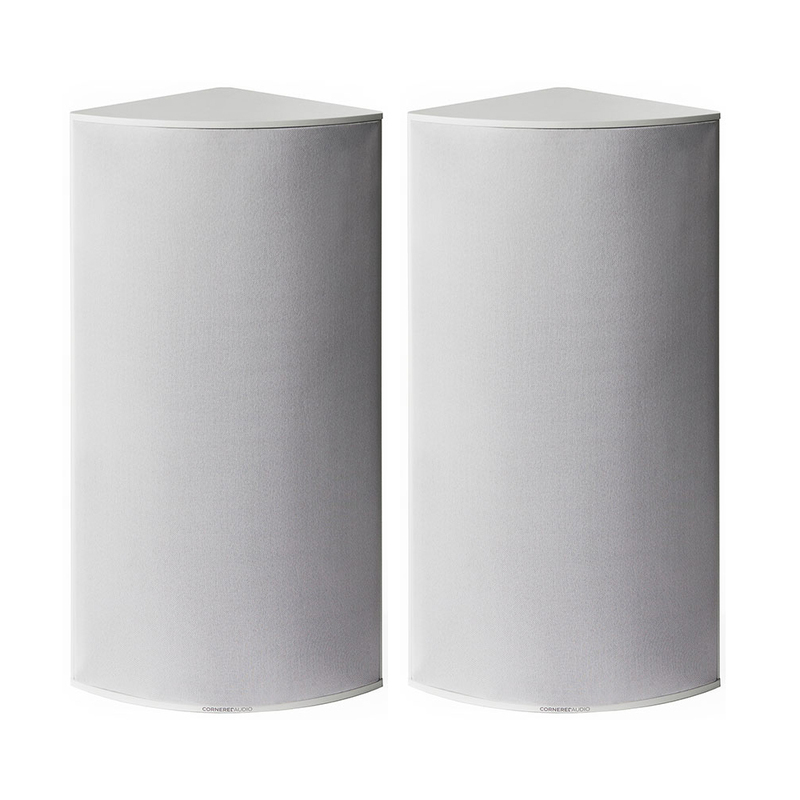 Tapered edges on the Prime Pinnacle Speaker’s front baffle, known as chamfers, minimise edge diffraction for a clear and precise soundstage while features like shorting rings and tweeter diffusers provide acoustic enhancements with modern, high-end visual appeal.